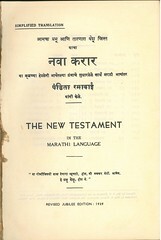 Marathi is an Indo-Aryan language spoken by the Marathi people of western and central India. 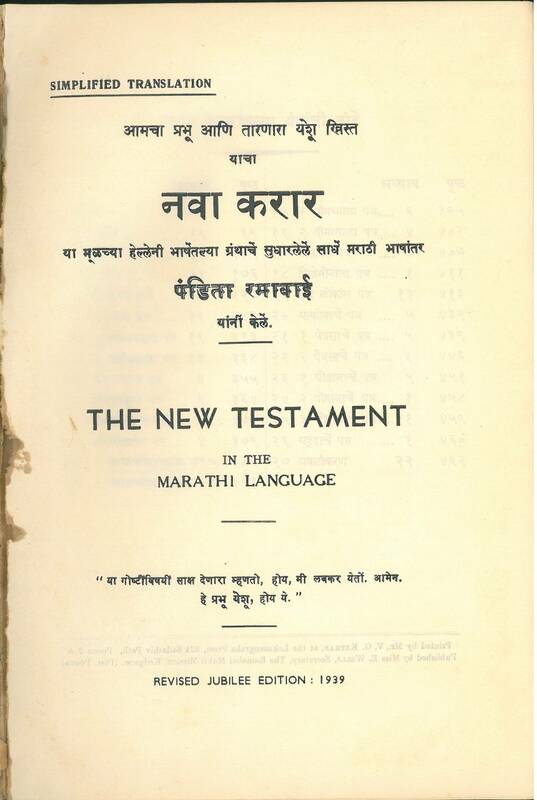 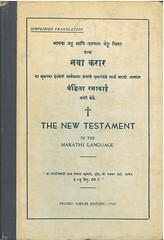 It is the official language of the Indian state of Maharashtra. 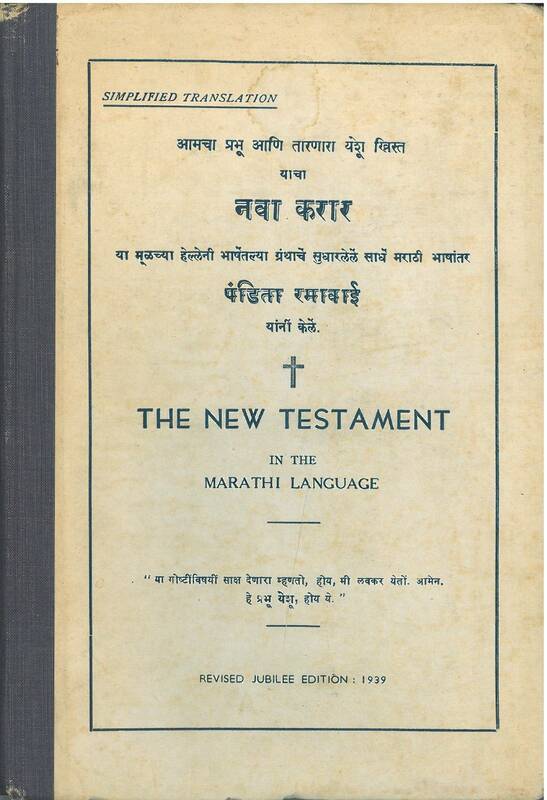 References: Book of a Thousand Tongues (1972) entry 818.